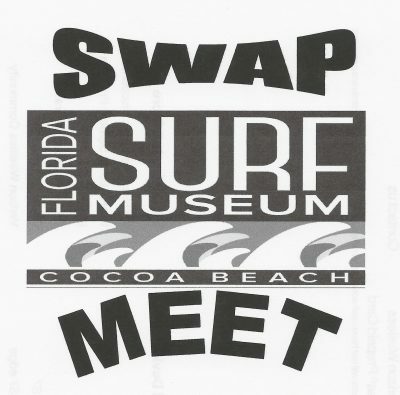 Florida Surf Museum is having it’s second swap meet. Buy, sell trade. Get rid of stuff or take stuff home. No charge- first come first serve for the best spots. The museum will provide burgers and hotdogs. Please bring chips, drinks or anything good to eat. 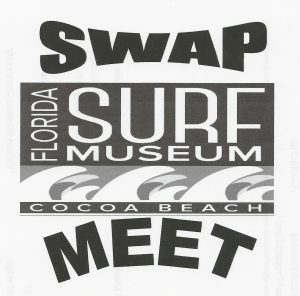 Bring your board too- the surf is right out back!